A metal detector is the new standard for City Council meetings. 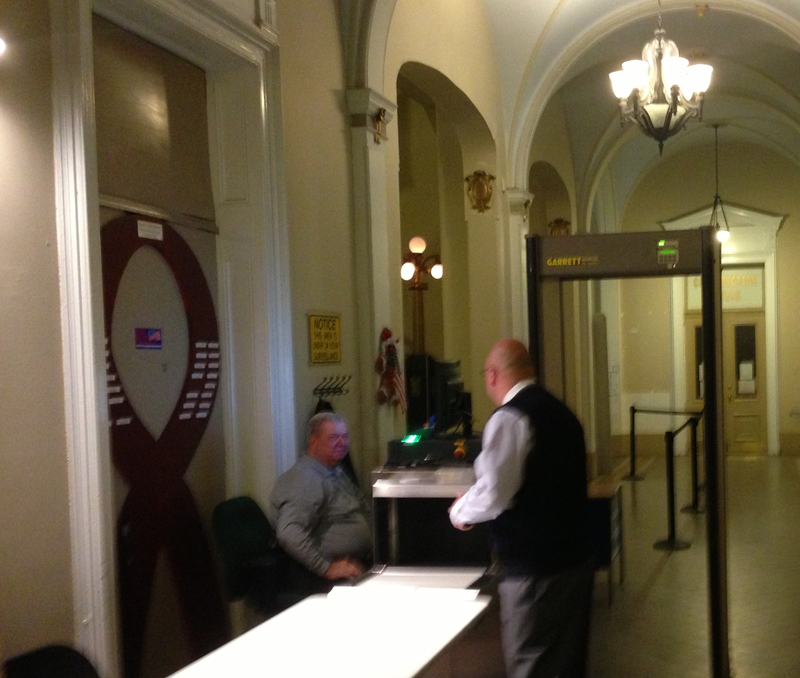 Previously, it's been used for Hoboken Municipal Court but now Council meetings are part of the security arrangement. One person had a problem leaving the building and attempting to bypass the security last night who also appeared earlier the same day in Court. More to come.